​On the 12th January 2018, we sadly lost our President, Peter Howlett to a very aggressive melanoma cancer. 'Shrek' as he was fondly known around Emu, had been our President since 2016 but had served on the committee for many years before that. Shrek was a quiet achiever, working hard to make our club a better place to be whether he was working in the canteen, mowing the fields, being ground manager, collecting gate money on Sundays, or sweating it out on the BBQ. He also worked tirelessly behind the scenes, seeking out much needed sponsorship money whether it was for the whole club or a struggling junior team trying to find a jersey sponsor. 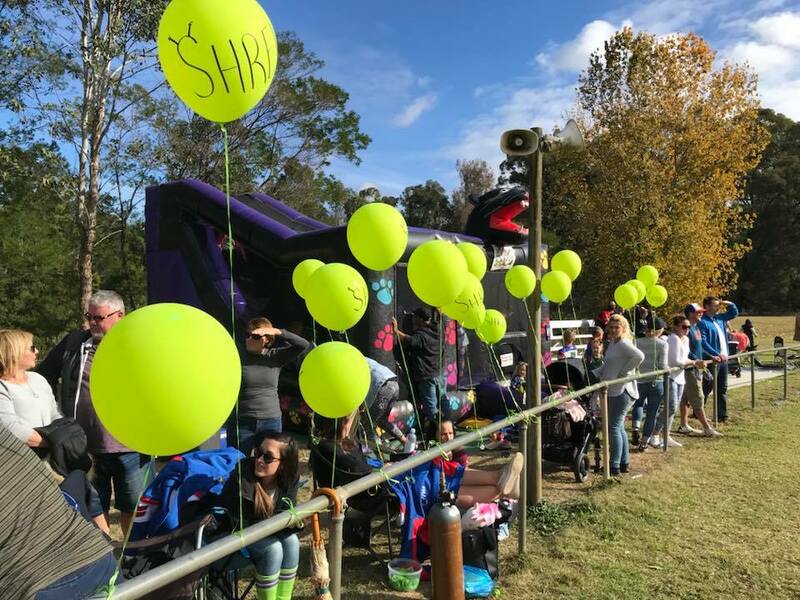 He would spend countless hours on the phone to coaches, managers, players, parents and sponsors alike, all in the name of making Emu Plains Rugby League Club a better place to play footy. ​​He never wanted to be thanked. In fact, he shunned the spotlight when he could and if he won a major club award (which he often did) you could never find him to award it to him. 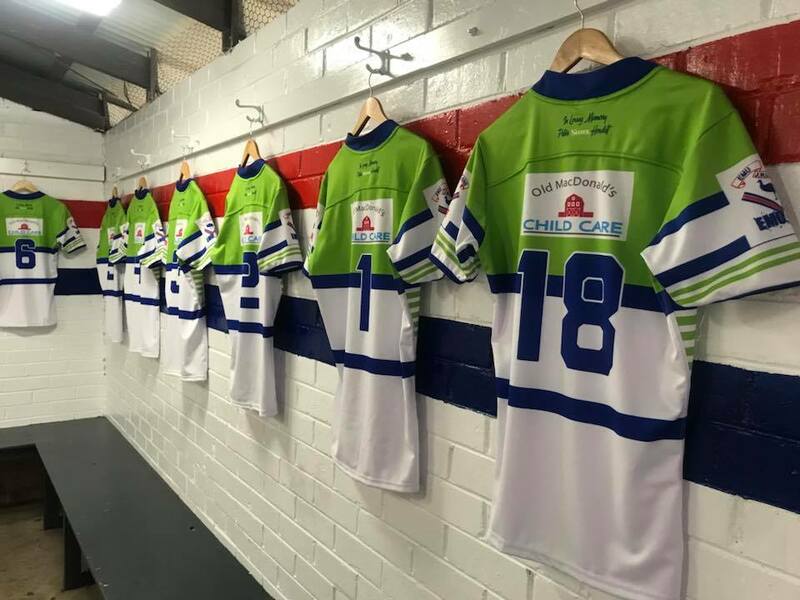 Shrek was a gentle giant who would give away his precious red frogs to kids at Leonay Oval, and was always there to help a senior player find a job when they'd fallen on tough times. It's been a long season this year, but as always our Emu Family comes together! 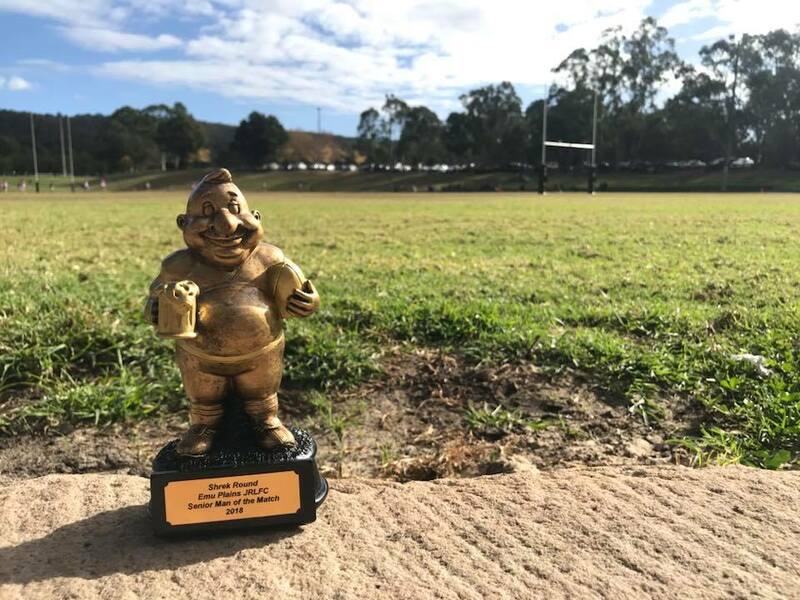 On 12th September 2018 at the Penrith Junior League Awards Ceremony Peter 'SHREK' Howlett was HONOURED AND AWARDED LIFE MEMBERSHIP OF THE PENRITH & DISTRICTS JUNIOR RUGBY LEAGUE. SHREK was honoured to receive his Life Membership in 2018 and his Jacket was received by his beloved Wife Jo. 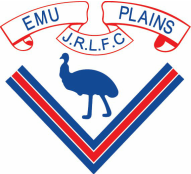 remembered for his tireless efforts at Emu Plains JRLFC.